Ice expert and captain Jan Persson uses the Morild IceNav simulator in polar code courses. The expedition cruise ship MS Roald Amundsen will be an option in Morild IceNav. Captains from super yachts and cruise liners gives the Morild IceNav simulator tumbs up after finishing polar code training in Monaco. Participants in La Belle Classe Academy by Yacht Club de Monaco recently finished the polar code training course held by Jan Persson from 90 North Ice Consulting. In the advanced Polar Code training, navigation simulator were used to give realistic polar water scenario exercises. 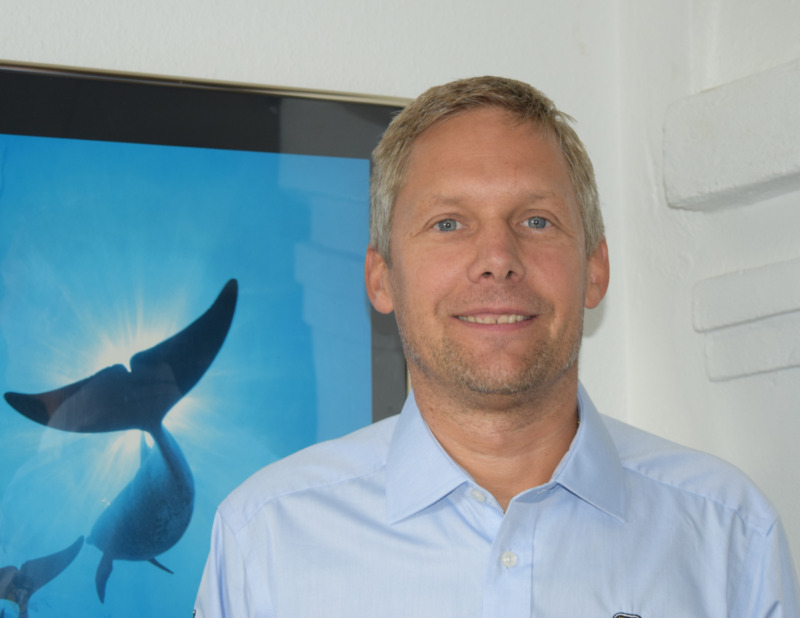 “Handling vessels in ice under different operations in Arctic and Antarctica demands specialist knowledge and skills”, says ice expert and captain Jan Persson, who uses VR-simulator as part of the advanced polar code course. The Morild IceNav VR-simulator is used to train on navigation in polar waters, navigation at night, communication between ice breaker and vessel, and to evaluate ice concentration in specific areas. The simulator is equipped with a fully functional bridge for manoeuvring including ice radar. “Common statements after simulator training is; love to have more time in VR, highly realistic and an excellent teaching tool, says Jan Persson. The VR-simulator used by 90 North Ice Consultings’ classes will in Q2 2019 be upgraded with the Hurtigruten MS Roald Amundsen, the world’s first hybrid expedition cruise ship. For more information about polar code courses please visit 90 North Ice Consulting.